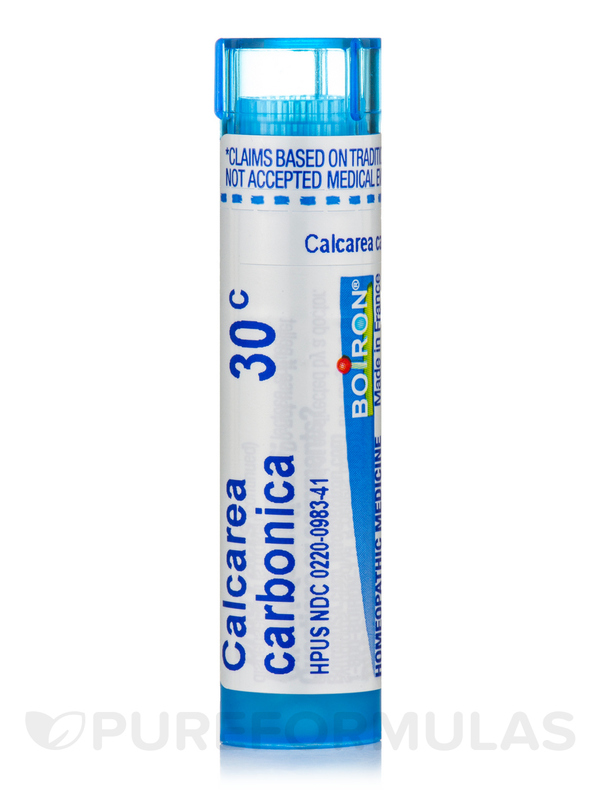 We always have Calcarea Carbonica by Boiron on hand. Great remedy! 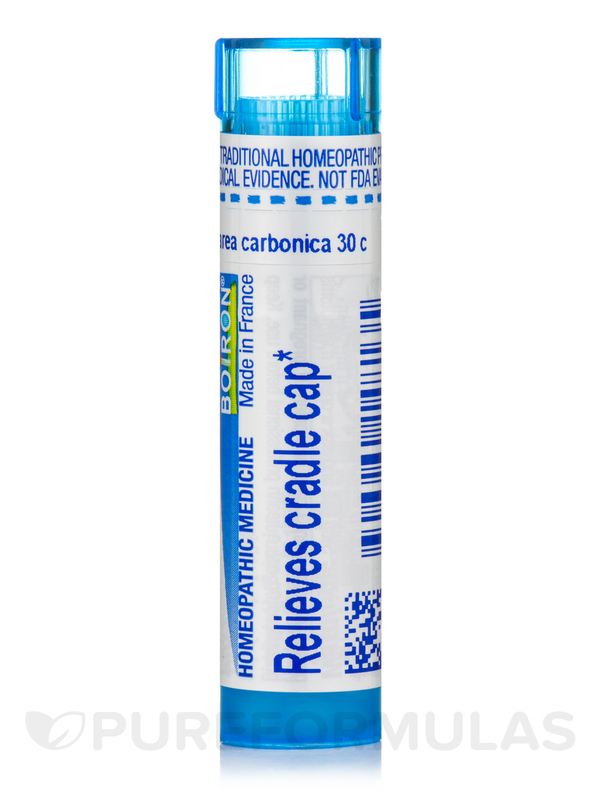 I take Calcarea Carbonica 30c by Boiron for headaches and it works wonders!! Calcarea Carbonica by Boiron works wonders for the cracked skin on the hands. Calcarea Carbonica by Boiron is a mineral remedy that is a form of Calcium and so works a nutritional supplement but is also useful for chronic fatigue. 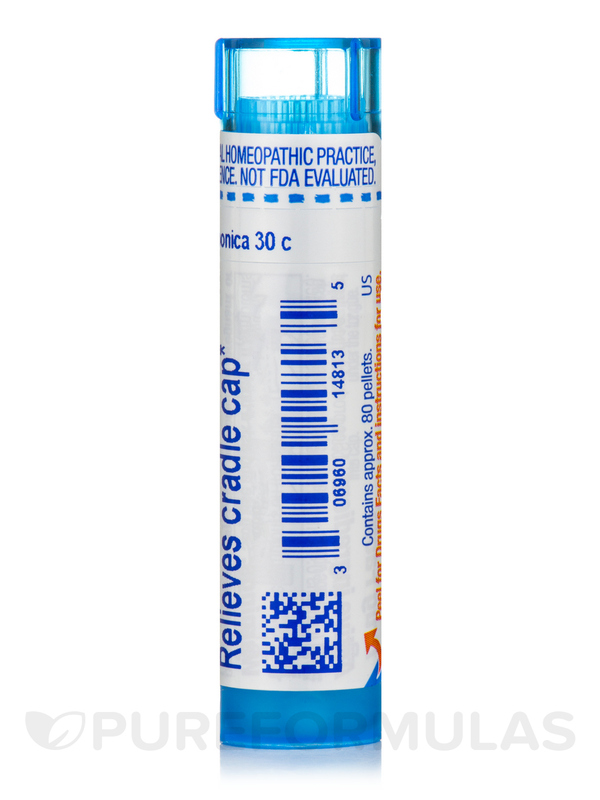 I use it to combat tiredness but also as a supplement because this potentiazed homeopathic form of calcium is good revitalizing aging bones. Little tube can be carried around on travels. A good remedy to have on hand. Takes a few minutesfor Calcarea Carbonica 30c by Boiron to dissolve for remedy solution. Takes a little longer to dissolve than the tiny pellets, but, easier to work with without wasting pellets. Calcarea Carbonica 30c by Boiron is very effective for women's health conditions. Calcarea Carbonica 30 c by Boiron was recommended by a friend but honestly, it was not effective at all. It did nothing to me or my husband. Calcarea Carbonica 30 by Boirron is an excellent product Is like the natural source of calcium carbonate and minerals found in Oyster shells. Boiron is a brand I trust. Effect was immediate with Calcarea Carbonica 30c by Boiron! Calcarea Carbonice 30c by Boiron helps relieve period pains. Recommended this to a friend. I'm a fan of anything natural that helps rather than just taking a head ache pill. Calcarea Cardonica 30 by Boiron is all natural!